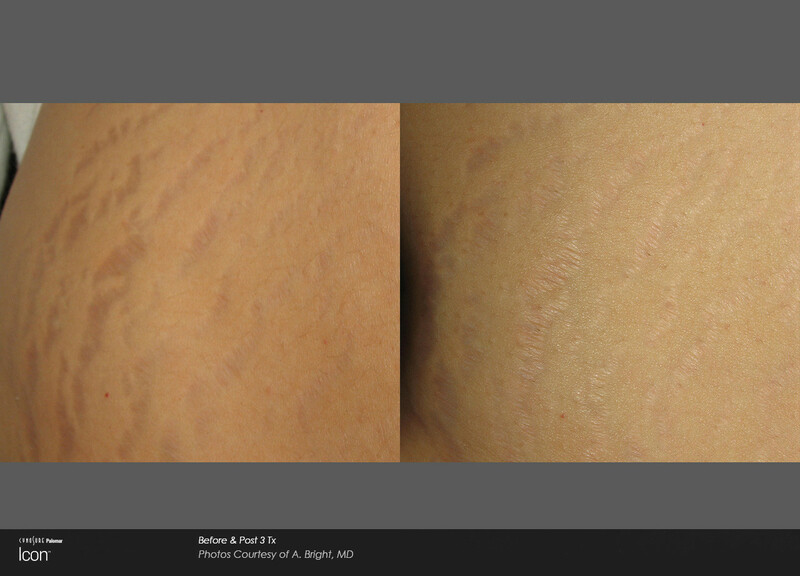 Common aesthetic concerns include sun-damage, fine lines, stretch marks and surgical or acne scars. 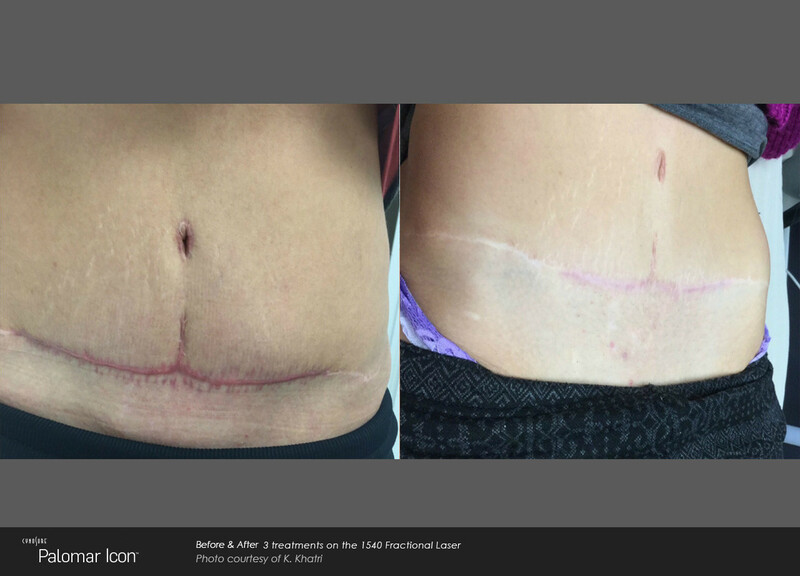 These aesthetic conditions can be improved with the Icon laser platform in just a few short treatment sessions, leaving you with the skin you’ve been wanting. 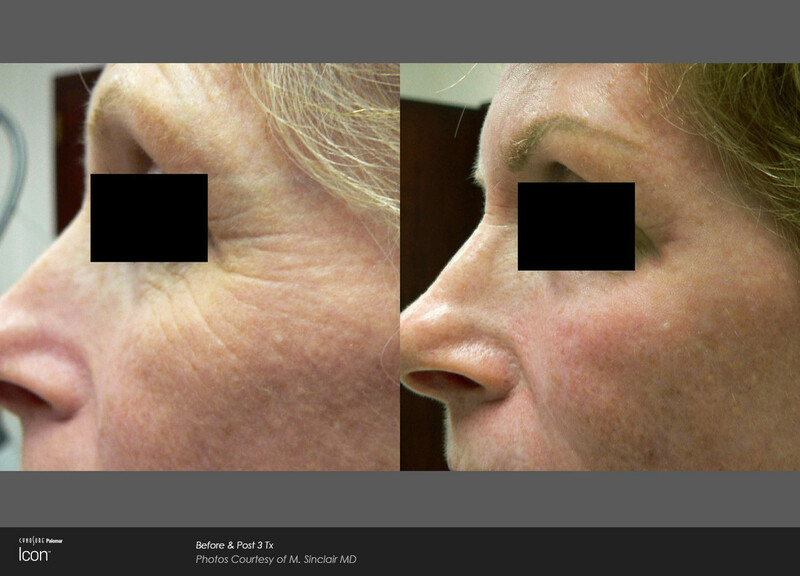 Icon fractional laser technology delivers energy into your skin. This targets unwanted pigment, wrinkles, stretch marks or scars without harming surrounding skin. The energy is absorbed into the skin. Your body’s natural healing process creates new, healthy skin in the area that is treated. Over next few weeks you see continued improvement in both the coloration and smoothness of your skin. The Icon 1540 Non Ablative is the most advanced and customisable Fractional Laser skin resurfacing treatment system available today. This provides amazing results for treatment of pigmented and depressed acne scars, unsightly stretched or darkened surgical scars. It drastically reduce the appearance of stretch marks. 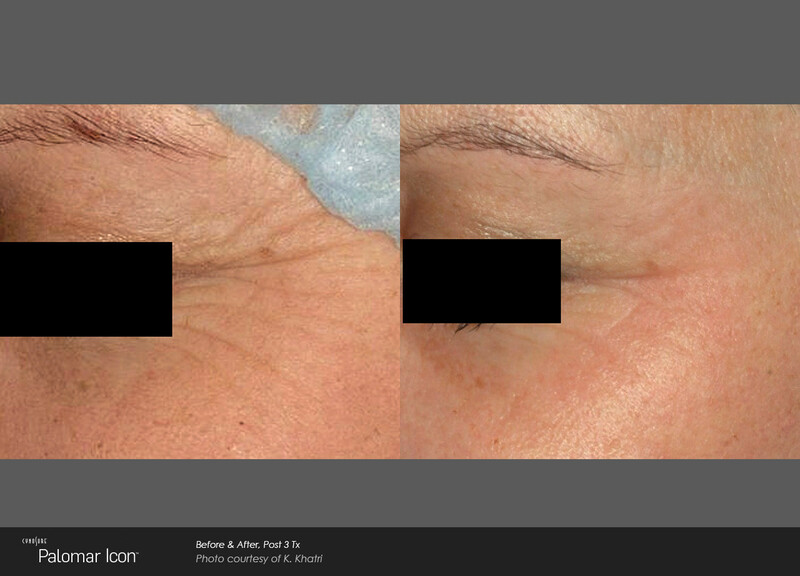 The Icon 1540 Non Ablative provides innovative treatment bridging the ablative and non-ablative laser techniques. It is also used to treat sun-damaged and aging skin using the Icon’s IPL system hand piece. 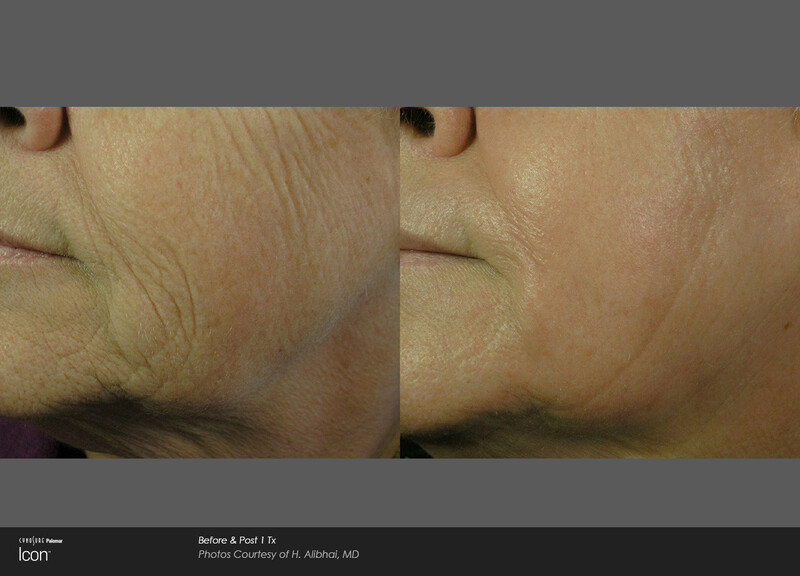 While ablative laser treatments work mainly on the surface skin cells and the non-ablative treatments work solely on the dermal collagen or mid-layer of skin. 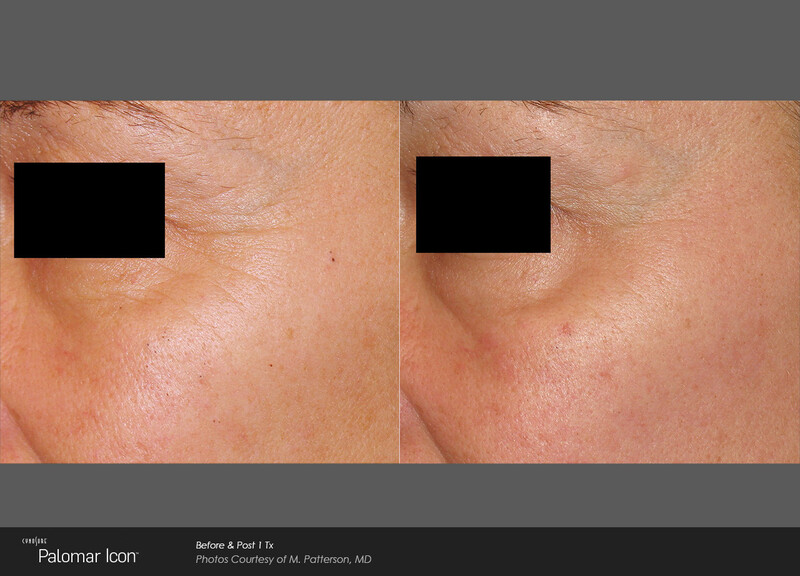 Fractional laser treatments work at both the epidermal and dermal layer of the skin.